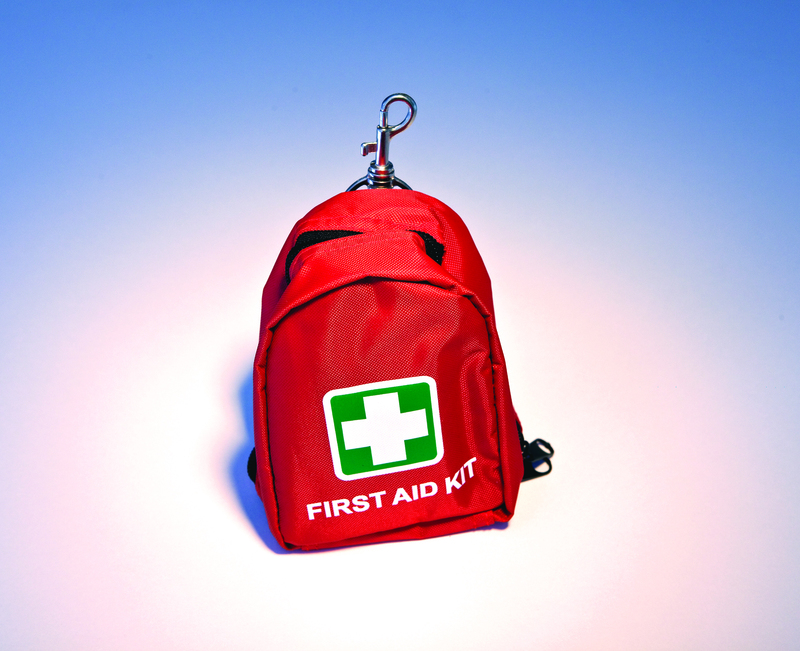 The first aid kit is an absolute necessity for any mine site or exploration project. 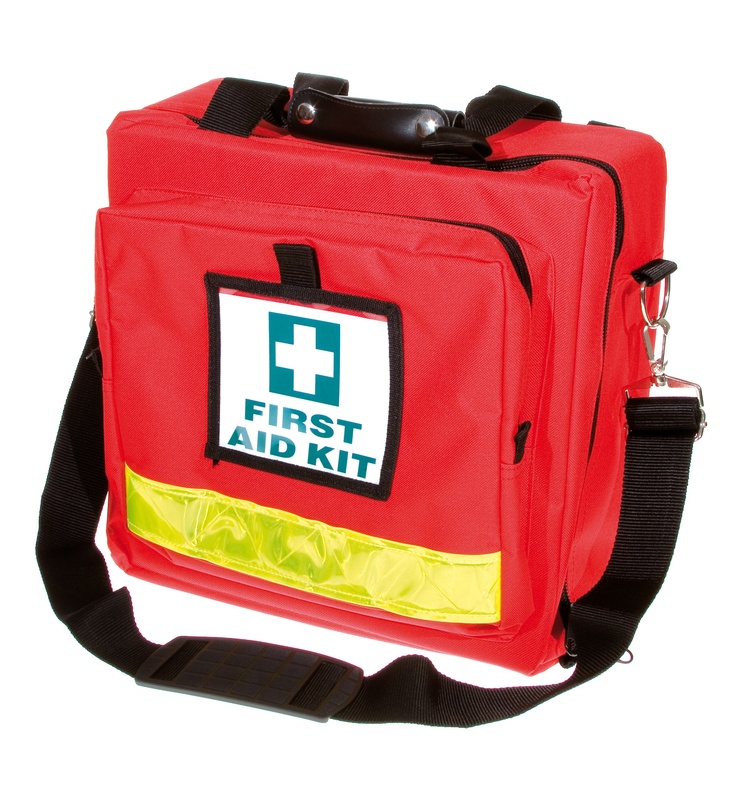 We have two kits that cover most of the emergencies that you'll have to deal with. Burnaid Gel 25g, CPR Wallet Card, Combine Pad 10x20cm, Conforming Gauze Bandage 5cm, Conforming Gauze Bandage 7.5cm, Crepe Bandage 7.5cm, Crepe Bandage 10cm, Basic Dressing Pack, Thermo Accident Blanket, 4 x Sterile Eye Pads, Dressing Strip 7.5cm x 1m, 2 x Adhesive Plastic Strips Box 50, First Aid Booklet, Splinter Forceps 12.5cm, 4 x Gauze Swabs 7.5 x 7.5cm Pack of 5, 2 Pairs of Latex Gloves, Disposable Kidney Dish, 2 x Non Adherent Dressings 7.5 x 5 cm, 2 x Non Adherent Dressings 7.5 x 10cm, Clip Seal Bag 230x305mm, Antiseptic Spray 50ml, Resus O Mask, Safety Pins Pack of 12, Blunt/Sharp Scissors 12.5cm, 4 x Normal Saline Eye Wash, 15ml, 2 x Disposible Splinter Probes Pack of 5, Hypoallergenic Tape 2.5cm, Glass Thermometer, 3 x Disposable Triangular Bandages, Wound Dressings #13, 2 x Wound Dressings #14, 2 x Wound Dressings #15, 6 x Antiseptic Wipes and 2 x Instant Ice Packs. 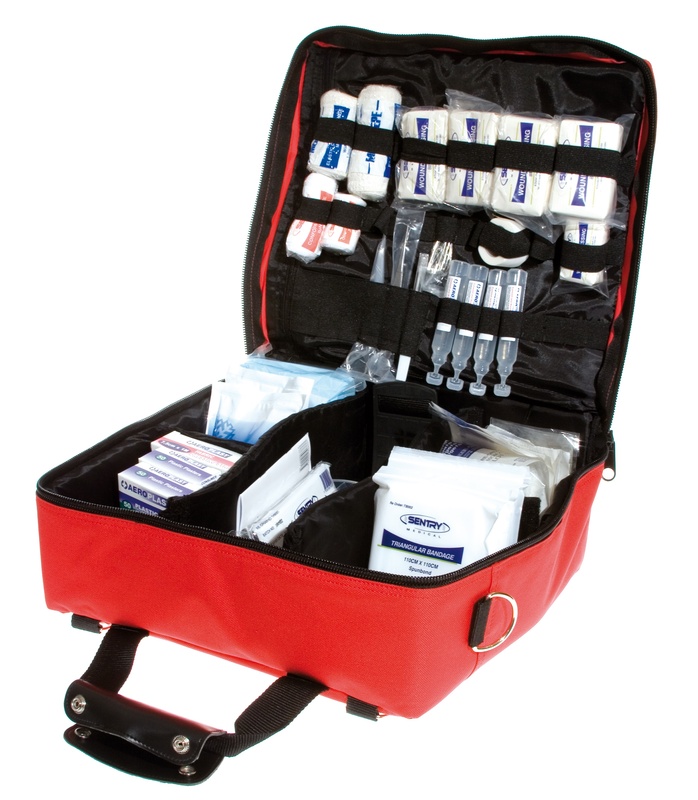 The Snake Bite Kit has been designed for the management of an Australian snake bite. Most importantly, this kit includes detailed written instructions in first aid for an Australian snake bite. These first aid instructions were written by the Wilderness Medicine Institute of NOLS Australia. 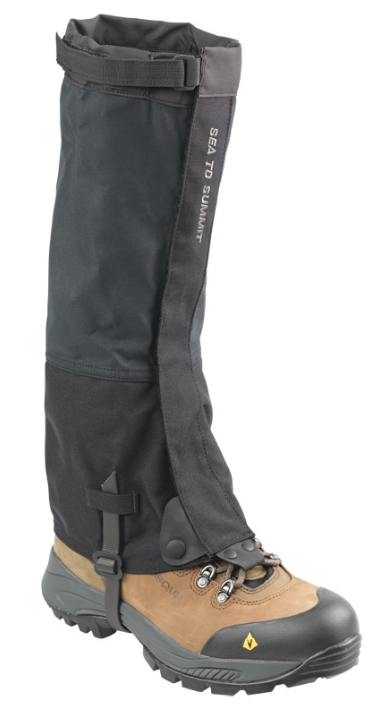 We also have the Hikers Pouch Kit and the Aquanaut Kit that are discontinued lines, so grab a bargain while stocks last! This lighweight kit has all the items to deal with injuries encountered by hikers, perfect for field trips to the outback! 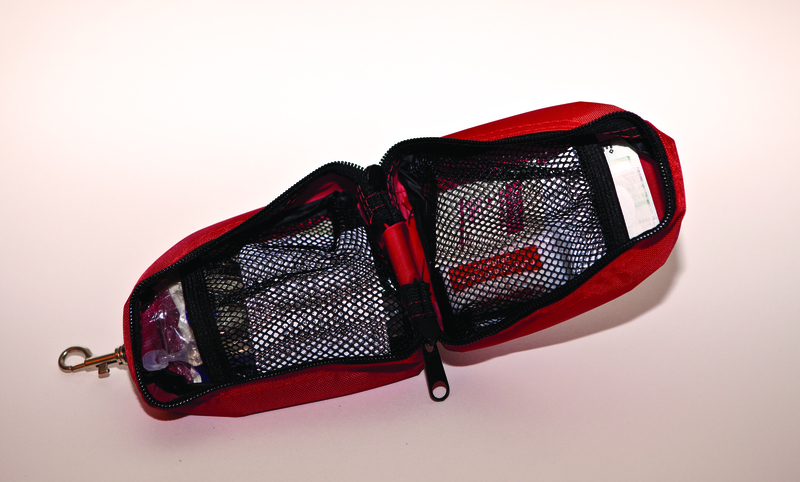 The Aquanaut is a fully waterproof first aid kit that comes with a fully detachable bracket. 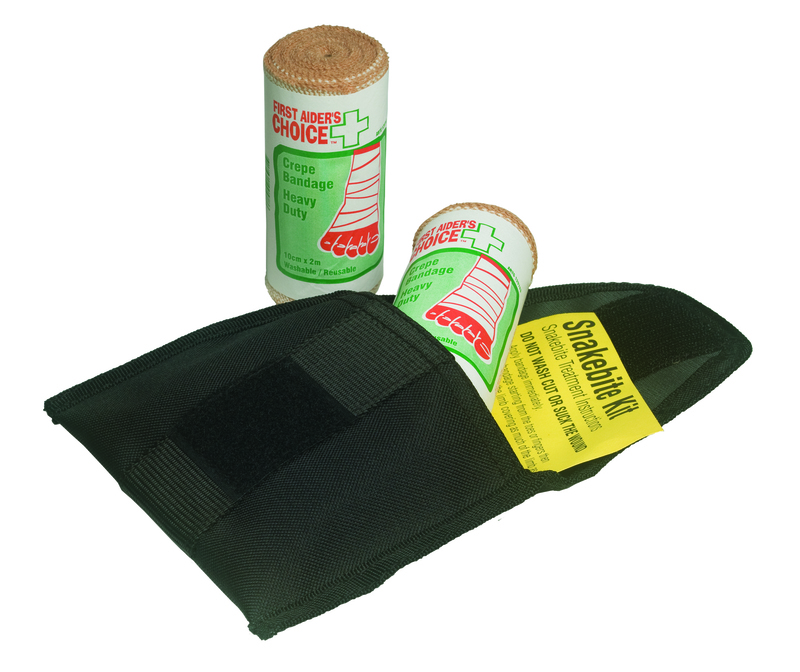 It contains items that can deal with any workplace or marine situation.